This recipe is from one of my favourite customers and she is kind enough to let me share it with you. 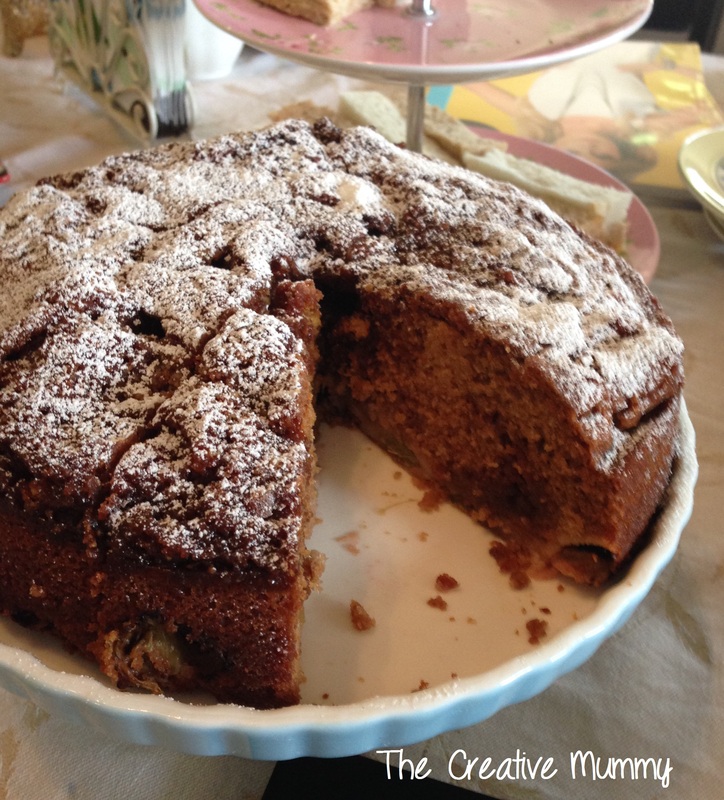 I’m not a huge fan of rhubarb but this cake is delicious. I have raving fans that also agree with me! Preheated oven 160c. Line a 20cm spring-form tin with chopped rhubarb. Place all ingredients in Thermomix bowl and combine on Speed 5 30sec. Scrape down sides of bowl and repeat. Poor mixture over the rhubarb in the tin. Heat brown sugar and butter in a pan over medium heat until combined and then pour over the mixture and swirl around through the cake batter. Place into the preheated oven for 1.5 hours. I am at the batter stage also so not sure how it will turn out. Would appreciate reply whether it is supposed to be batter-like.